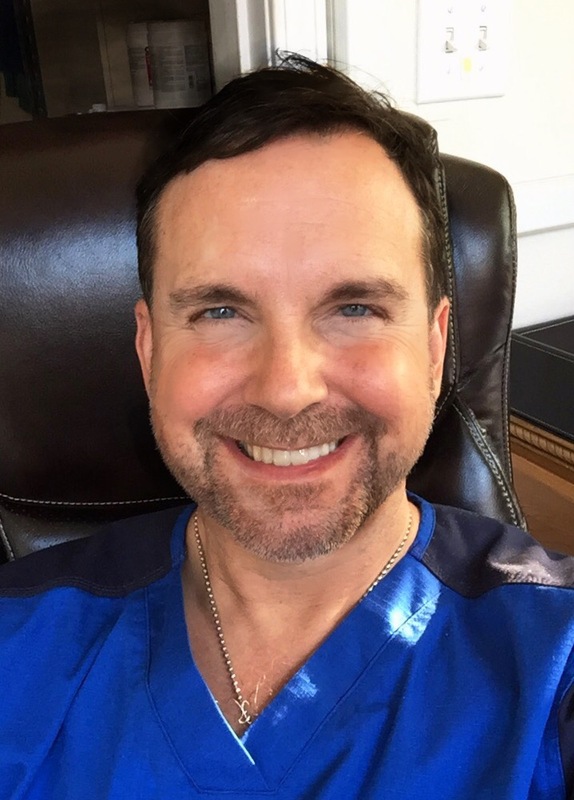 Dr. Johnny Miller is a native of Northwest Tennessee, with family history stretching back to the early 1900s In Obion County. He is married to Tonna Newsom Miller of Hickman, KY and has three children: Patrick, Keenan and Kelsey. When not working, he enjoys time with his family and loves hiking, canoeing, kayaking and other outdoor activities. Dr. Miller is a graduate of U.T. Martin and University of Louisville School of Dentistry and has practiced in this area since 1992.